LOOKING FOR 1 LIVING? 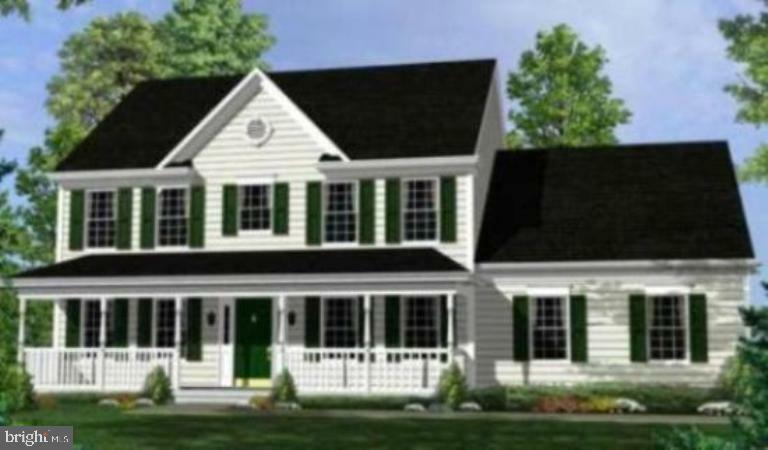 WE HELP YOU CREATE YOUR DREAM HM/CUSTOM BUILDER/MAKE CHANGES/CHOOSE/ANY FLR PLN/9 CEILINGS/HDWD/GRANITE-TOPS/MAPLE CAB IN KIT/2 CAR GAR/FULL UNFIN BSMT/NO HOA/STATE RD/HIGH SPEED INTERNET AVAIL/BLDR OFFERS 5K FOR BUYERS CC IF BUYER USES 1 OF APPVD LENDERS & CLOSING CO/ASK FOR BLDRS WEBSITE VIEW INTERACTIVE FLR PLNS/PHOTOS SHOWN MAY HAVE UPGRADES NOT INCLUDED IN BASE PRICE. Directions: From Culpeper: Rt 29 S To Left on S. Merrimac Rd (Rt 643) to the intersection of White Shop Road & Merrimac Rd. Continue straight across you will be on Kirtley Trail, go 1/4 mi, bear Left on Dove Hill, 1/4 mile to Left On Blackbird Loop.